Distinguishing marks? A very precise person! 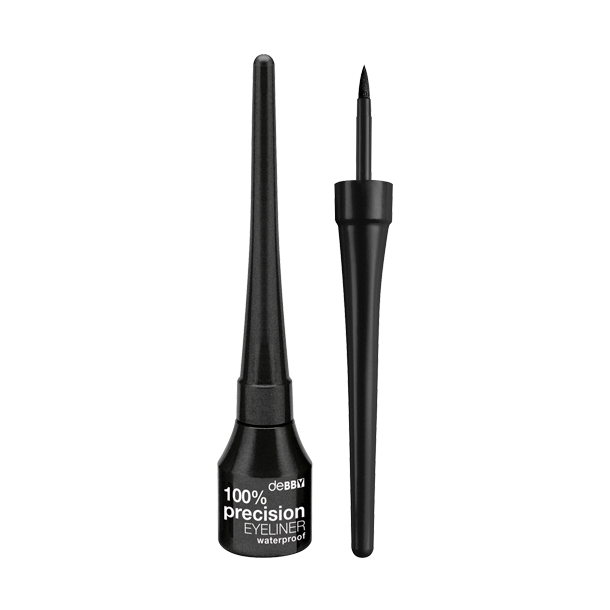 Achieve absolute perfection with this long lasting liquid eyeliner that’s designed for dramatic results and a flawless line. The soft felt-tip applicator glides colour on easily and comfortably. Quick drying.